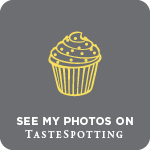 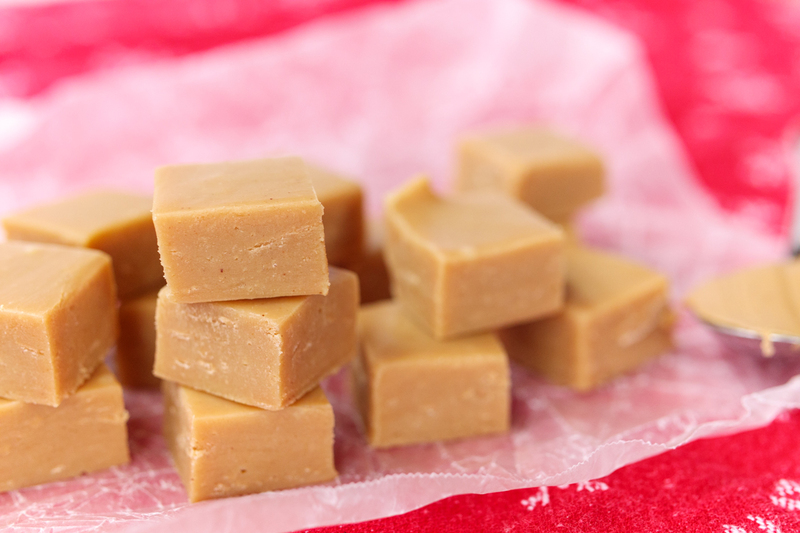 I have some more fudge for you today and you will not want to miss this one! 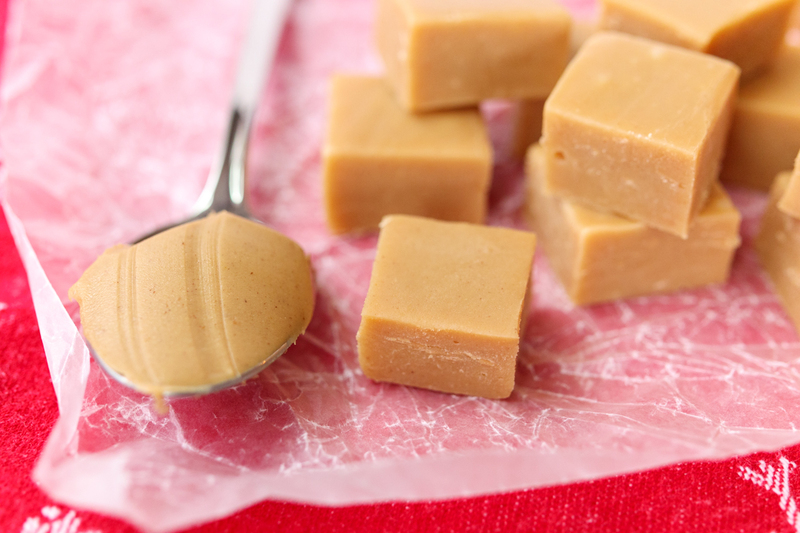 This is the first non-chocolate fudge variation I’ve posted, but that’s okay because we have peanut butter. 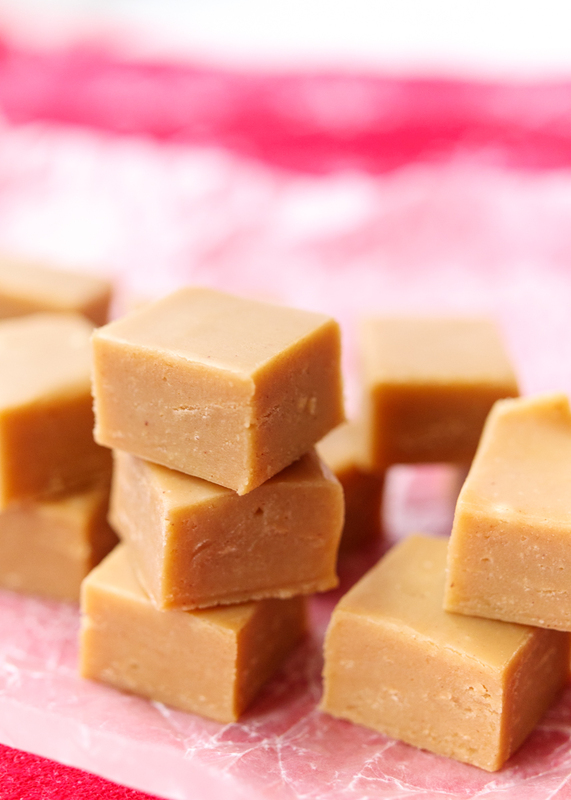 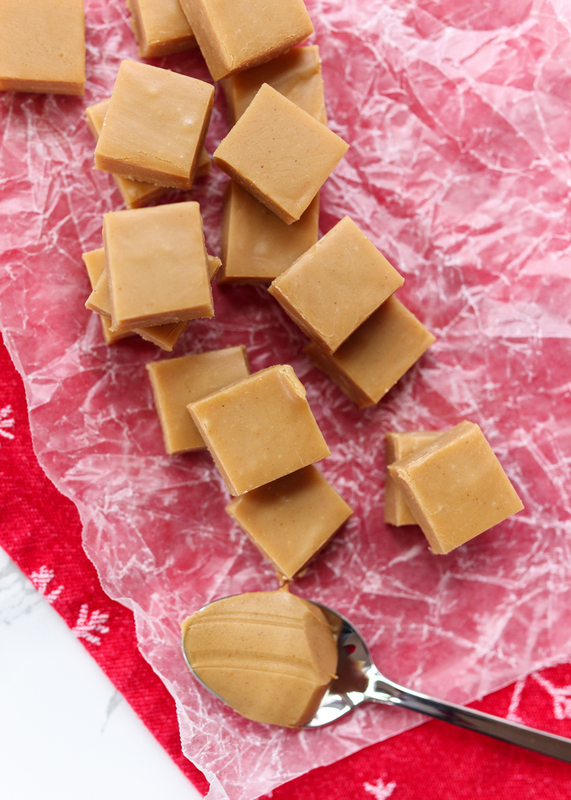 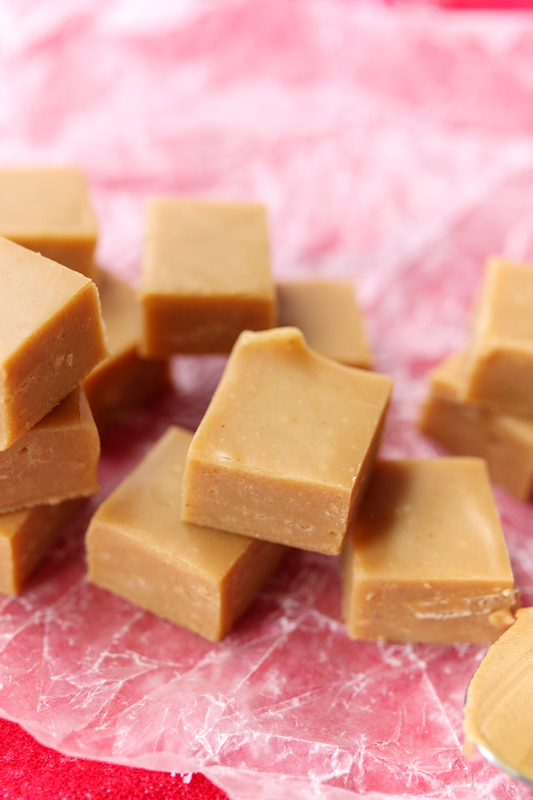 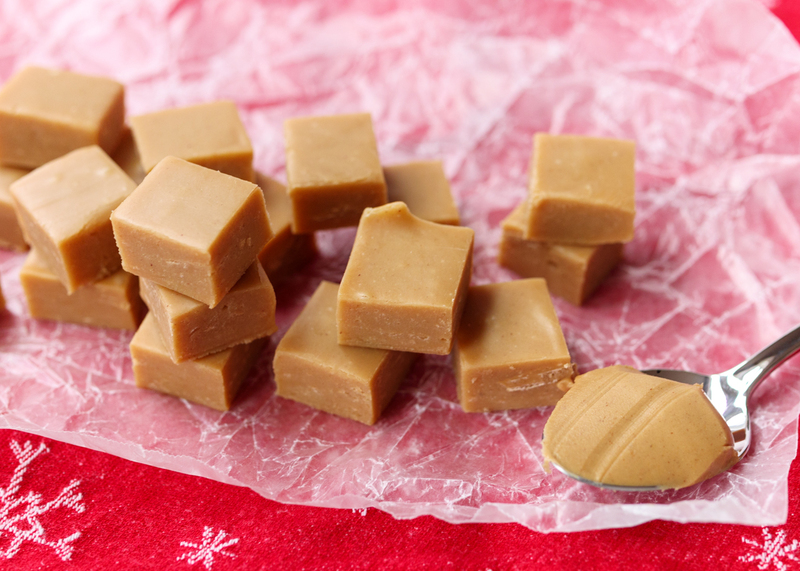 If you are someone that likes to eat peanut butter off a spoon and lives for the center of a Reese’s then you will love this creamy peanut butter fudge.